It looks like incumbent telecom operators are looking to take advantage of the price hike by Reliance Jio. After Airtel, Idea Cellular has now updated its Rs. 357 tariff plan and now offering unlimited roaming outgoing calls and SMS as well. The Rs. 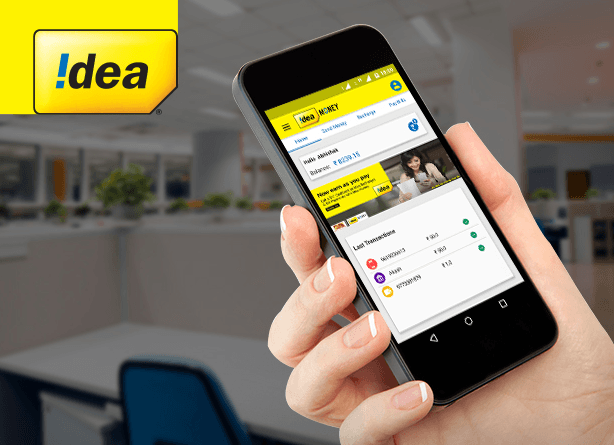 357 tariff plan from Idea Cellular is valid for both existing and new subscribers. 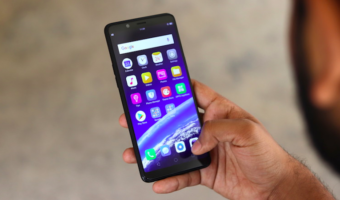 Idea Cellular now offering unlimited voice calls that include both incoming and outgoing calls, 1GB 2G/3G/4G data per day, and 100 SMS per day. This plan is valid for 28 days, same as the previous validity, but it now offers better benefits. And the best part of this plan is it’s an open market plan, meaning any Idea subscriber can recharge this plan and enjoy the benefits for 28 days. Also, this plan is applicable with any handset. These revisions are already applicable on the Rs. 357 plan. Idea customers can recharge the plan by heading over to a nearest retail store or via My Idea app and website. Just yesterday, we reported that Bharti Airtel has updated its entire unlimited plan portfolio of Rs. 349, Rs. 499, Rs. 599, Rs. 799, etc. All these plans are revised to offer unlimited voice calls including incoming and outgoing roaming calls and 100 SMS per day. The Rs. 349 plan gives 1GB data per day for 28 days, whereas the Rs. 499 plan offers 1.5GB data per day, the Rs. 599 plan gives 2GB data per day, and lastly the Rs. 799 plan offers 3GB data per day for 28 days. Idea Cellular’s Rs. 357 plan is valid for new users as well. Airtel has different plans for different customers, but Idea Cellular is offering the same plan for all the customers across the country. 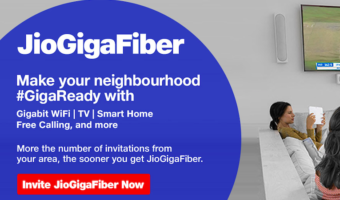 Both Airtel and Idea Cellular are giving a run to Reliance Jio in the country, but the newcomer still has one of the best plans at Rs. 309 that gives 1GB data per day and unlimited voice calls without any limit, 100 SMS per day for 49 days. Does this revision from Idea Cellular make any good for the operator and help it to add new subscribers? Let us know your thoughts in the comments section below. Unable to find this offer on idea website, Free unlimited roaming calls? ?